Founded by CLP Power Hong Kong, in conjunction with the PRB Coal Users' Group (PRBCUG), the Asian Sub-Bituminous Coal Users' Group (ASBCUG) was created to promote the Safe, Efficient and Economic use of sub-bituminous coals by generating companies in Asia. 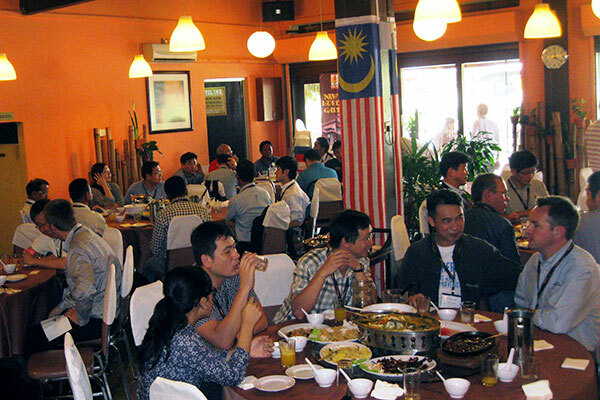 The founding members of the Asian Sub-Bituminous Coal Users' Group consist of the major users of sub-bituminous coals in Asia, including CLP, EGCO, HongKong Electric, Taiwan Power, KOEN, TNB and the PRB Coal Users' Group. 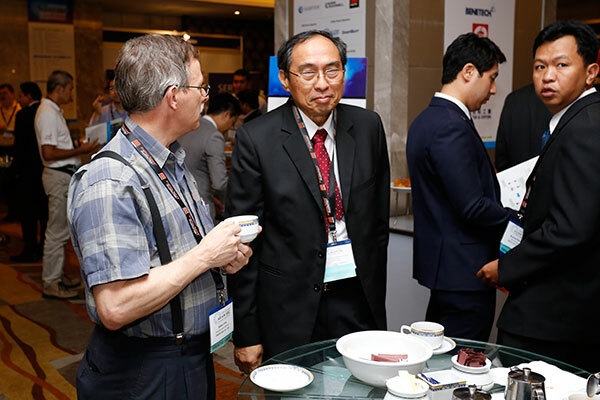 The 6th Annual Coal Power Asia Conference, organized by the Asian SBC Users’ Group, is only a few short months away, and we don’t want you to miss out on the conference or the opportunity to network with 150+ coal industry professionals. Some of the best solutions can be found in speaking with industry peers and suppliers who have real-world experience with the same challenges you face. 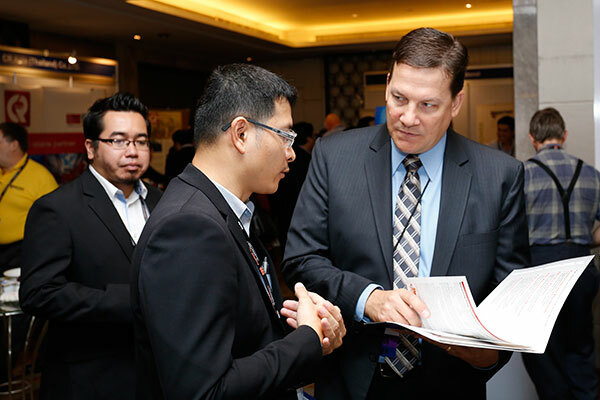 The networking opportunities provided at the Coal Power Asia Conference will help you make these important connections! Interested in sponsoring? Contact Anthony Licata at +1 713-343-1889 or alicata@accessintel.com for more details.